As a big fan of PaperTigers, I'm delighted to share the news about the recently launched Spirit of PaperTigers Project, an initiative to promote literacy and books that encourage empathy and understanding. 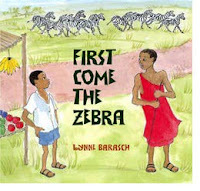 Written and illustrated by Lynne Barasch. Lee & Low, 2009. Ages 4-8. 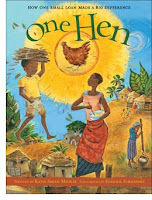 Written by Guo Yue and Clare Farrow, illustrated by Helen Cann. Barefoot Books, 2008. Ages 9-12. Written and illustrated by Bolormaa Baasansuren. Groundwood Books / House of Anansi Press, 2009. Ages 4-8. Written by Katie Smith Milway, illustrated by Eugenie Fernandes. Kids Can Press, 2008. Ages 7+. 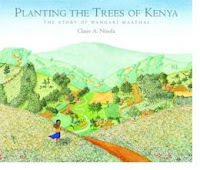 Written and illustrated by Claire A. Nivola. Frances Foster Books/Farrar, Straus and Giroux, 2009. Ages 5-8. 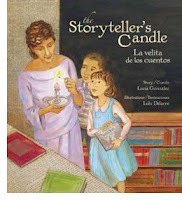 Written by Lucia Gonzalez, illustrated by Lulu Delacre. Children's Book Press, 2008. Ages 4-8.. Written and illustrated by Grace Lin. Little Brown Books for Young Readers, 2009. Ages 9-12..